The approximately 3.6 million acres of land held in Maine, New Brunswick and Nova Scotia make the Irvings the largest landowners in those states and provinces.As heirs to the J.D. 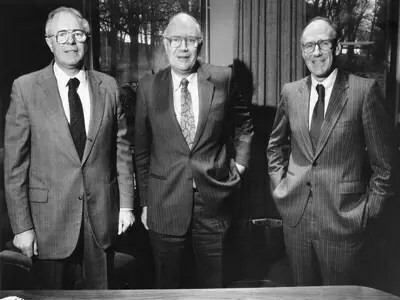 Irving Group of Companies fortune, the three Canadian brothers,James,Arthur and John, also inherited thousands of square miles of forest land that the company uses as paper and pulp materials in one part of their very diversified business portfolio. 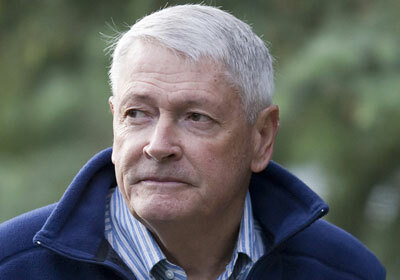 John Malone the founder and chairman of Liberty Media, a major distributor of TV entertainment, sports, and other programming, including Discovery Channel, USA, QVC, Encore, and Starz. owns an estimated 2.2 million acres of U.S. cropland, ranch land, and woodland. 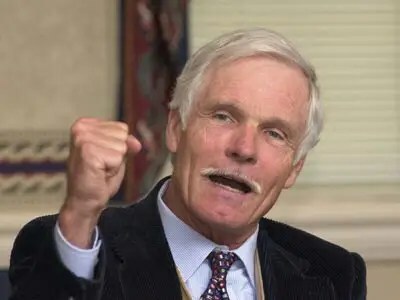 Ted Turner, an iconic America entrepreneur founded the Turner Broadcasting System that launched CNN and several others before being sold to Time Warner for yet another Turner fortune.He owns acreage totaling over 2 million. In The United States, he owns thousands of square miles of hunting grounds in Georgia and Montana. He also has roughly 11,000 acres of land in the Patagonia region of Argentina.Turner is an avowed outdoors man and has acquired this land to use in his passion for fishing and hunting.